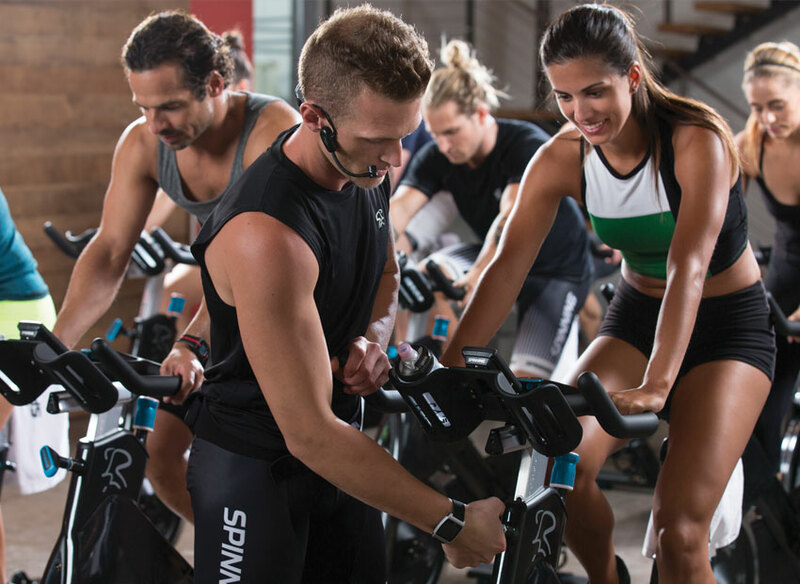 Your Spinning® instructor certification expires 2 years after the day you pass your Spinning® Instructor Certification exam. Keep your certification active and master the skills you need to teach unforgettable classes by earning at least 14 SPIN® CECs before your expiration date. 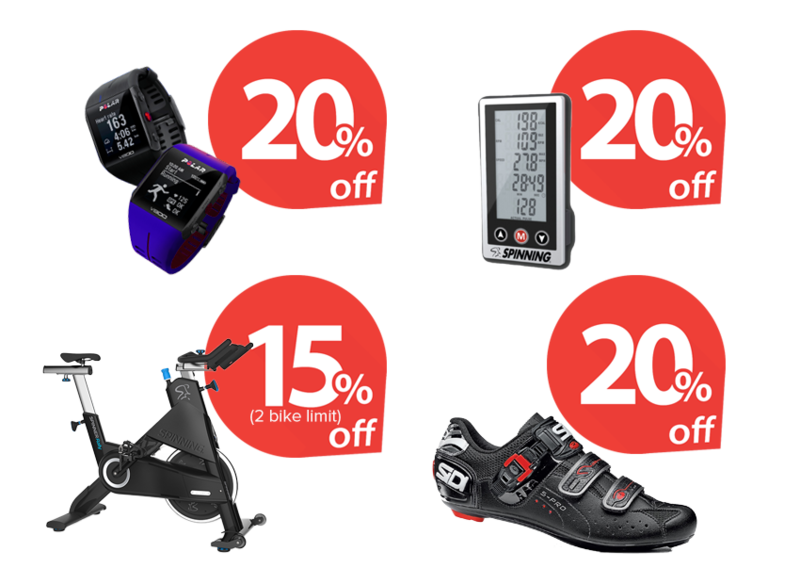 Plus, current SPIN Members receive a 50% discount on their certification renewal fee (savings of $39.50). 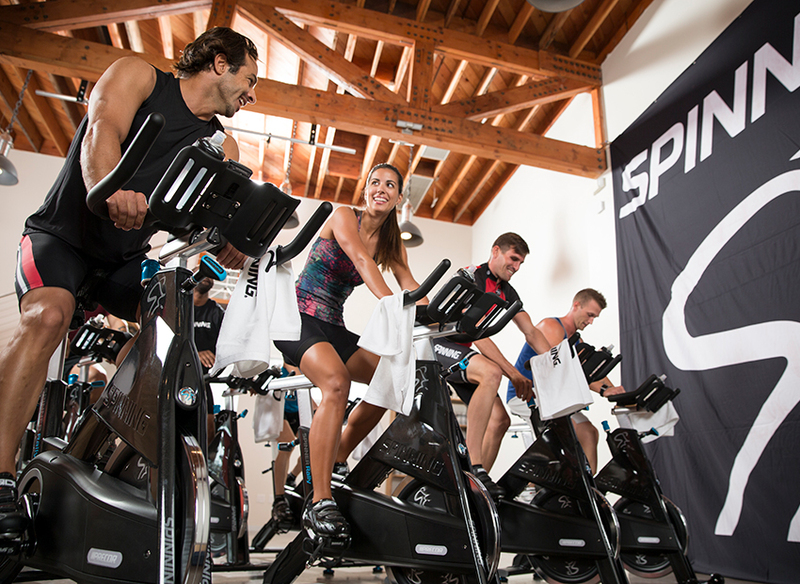 Sign in to your Spinning® account to find out how many SPIN® CECs you've earned to date. If you require assistance, please call 1-800-847-7746. 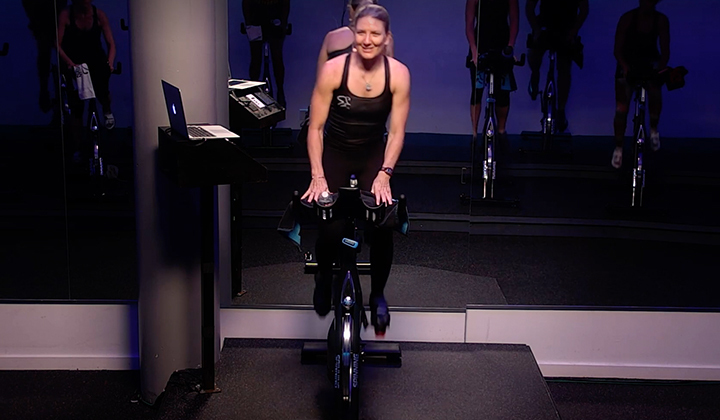 From live workshops to online learning, Spinning offers a variety of ways to earn SPIN® CECs. 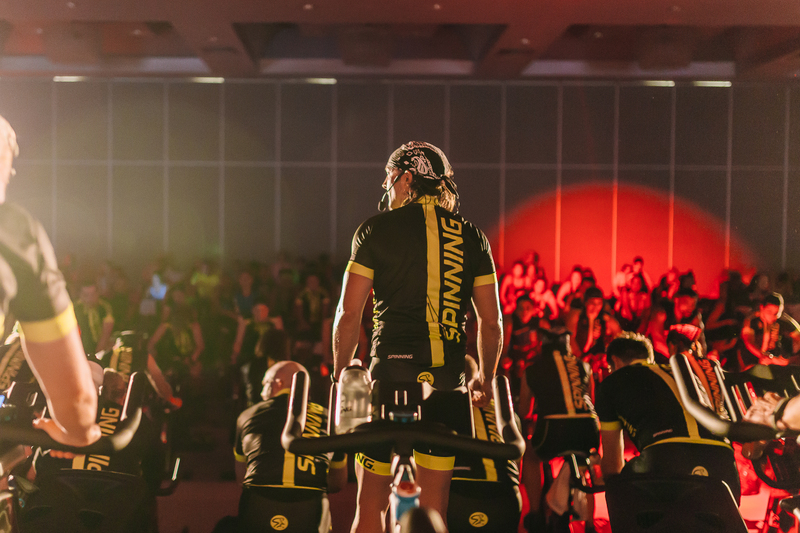 Reach 14 SPIN® CECs in one incredible weekend at the World Spinning and Sports Conditioning Conference. 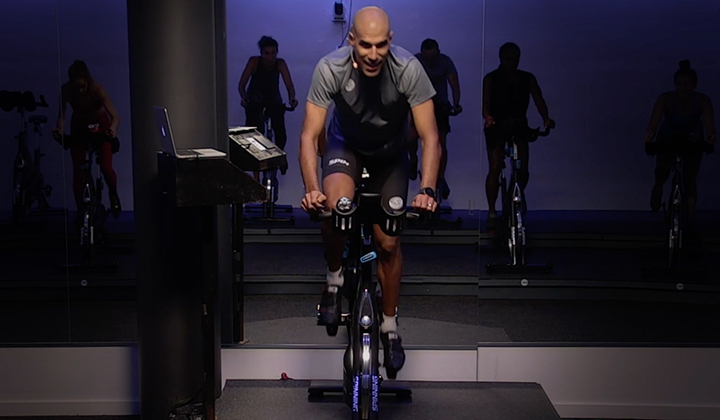 You can also Petition SPIN® CECs for educational courses covering relevant topics such as heart rate training, cycling techniques, biomechanics and exercise science. Every 2 years you must earn at least 14 SPIN® Continuing Education Credits (CECs) to renew your Spinning instructor certification. 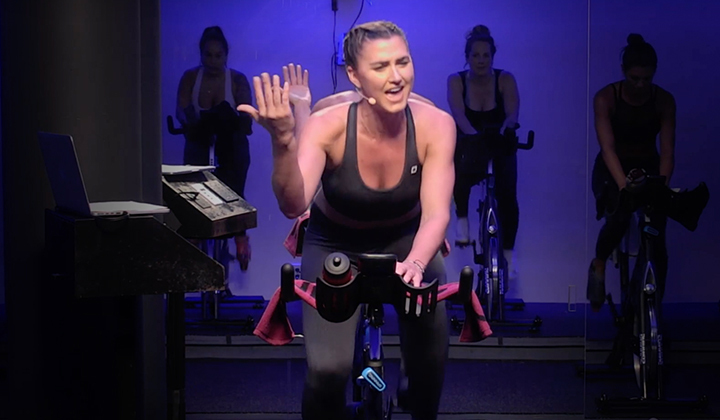 Our online certification renewal course allows you to earn all the SPIN® CECs you need and get the latest Spinning program updates at the same time. This convenient course includes a home study course with essential topics such as form and technique, class design and music selection, periodization, nutrition, the mind/body connection and more. To register for the course in Spanish, click the following link: Register (Spanish). 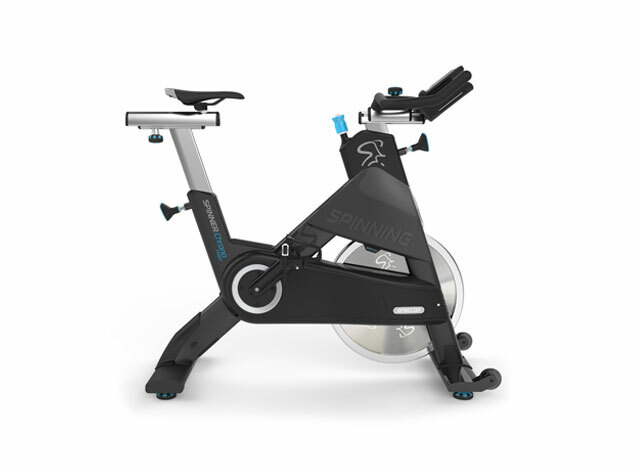 To renew your Spinning® Instructor Certification, you will need to submit a certification renewal form. You need to earn a minimum of 14 SPIN® CECs (Continuing Education Credits) every two years in order to renew. Once filled out, please fax, email or mail the form with renewal payment to the attention of the Education Department (see contact info below). Please Note: If you have already passed the online recertification exam you do not need to submit a form. If you renew your Spinning® Instructor Certification without the minimum required CECs, your certification will be delayed. If you are not a current SPIN® Member, join or renew now to enjoy significant savings on Online Recertification, training, products and more. SPIN® Membership also provides you with expert advice and resources to enhance your knowledge and teach amazing classes.